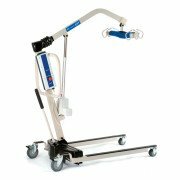 The Hoyer C-HLA is a durable patient lift from a company with a 50-year history of dependable patient transfers. 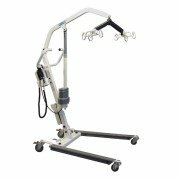 It features a long-lasting chrome finish and a 400 lb. weight capacity. This lift also features 4” casters that are offset to increase stability during transfers. 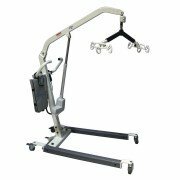 If needed, the extended reach can pick patient up from the floor. Innovative cradle works with any Hoyer 2-point sling. 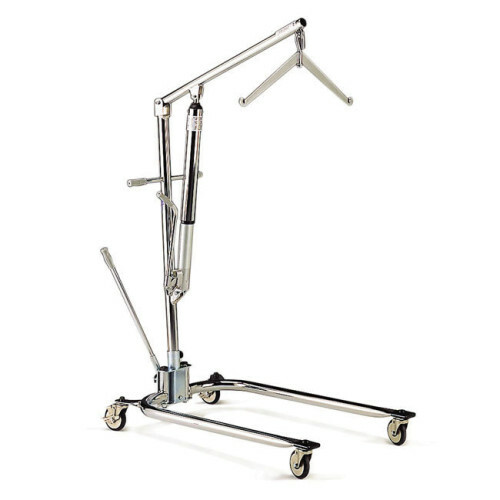 Adjustable legs are a plus, and the mast and base easily separate for storage or travel. Range of Boom (Top-center of cradle to floor): 27 in. - 73 in.